John Goddard works as a journalist, copy editor, author, and media professional. 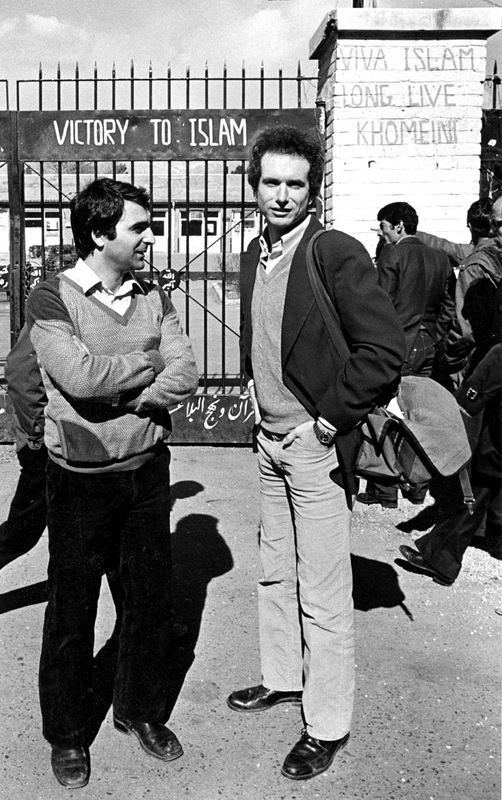 Goddard stands with colleague Jahan Basch Norai at the U.S. Embassy in Tehran, in early 1981. 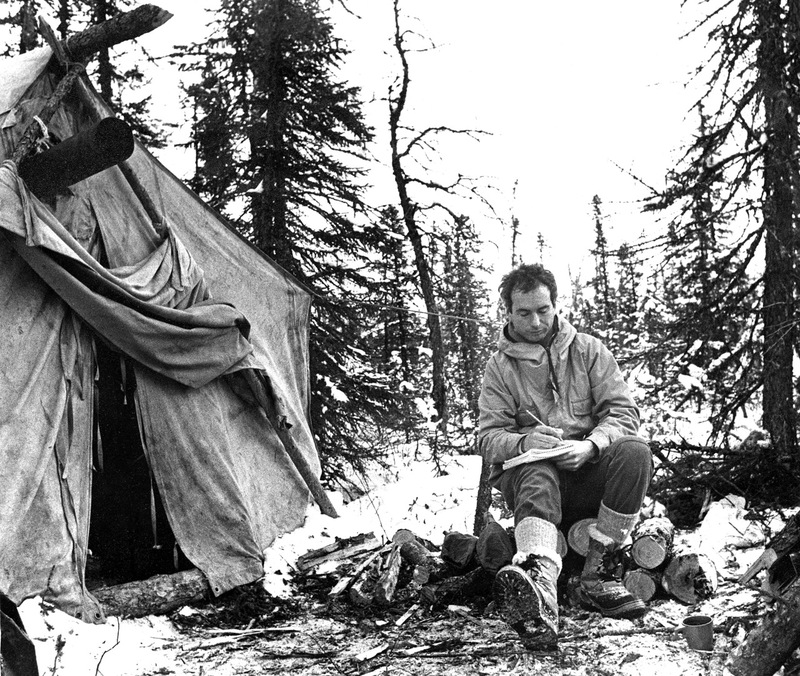 Goddard takes notes at a Dene hunting camp at the Arctic Circle on the Mackenzie River, N.W.T. 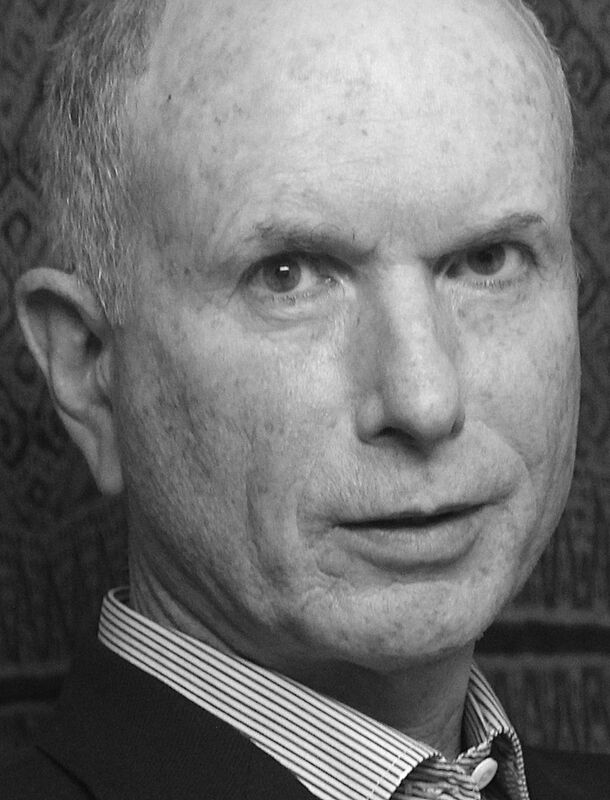 John Goddard works as a Toronto-based journalist, author, copy editor, and media professional. His interests range widely. He travels extensively. He enjoys both writing hard news to deadline, and delving into subjects that most news organizations tend to let fall through the cracks. As a reporter for The Canadian Press, he covered the American Hostage Crisis in Tehran, and opened the agency’s first bureau in the Far North, based in Yellowknife. At the Southam News agency, he covered national arts & entertainment news — books, film, dance, music, theatre, and the visual arts. 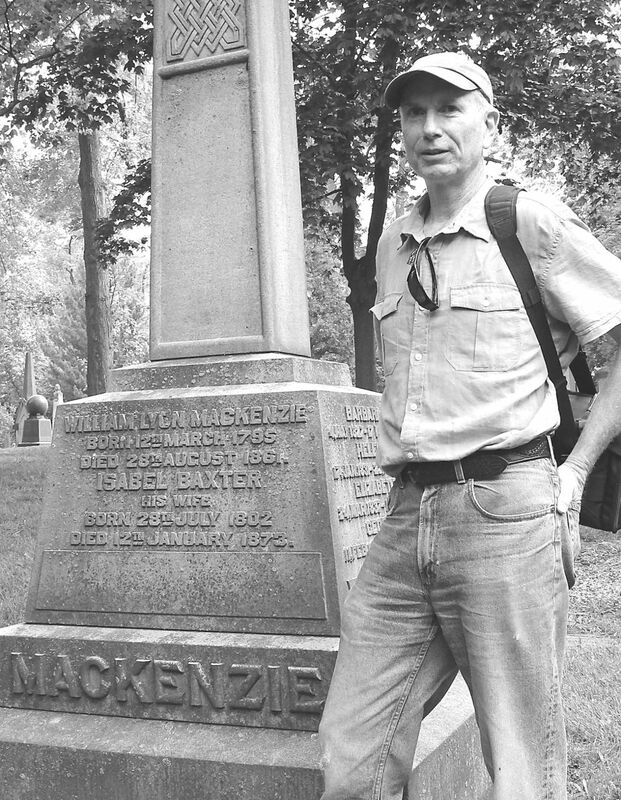 As a freelance magazine writer for fifteen years, he wrote on everything from a mass caribou drowning in northern Quebec, to the adventures of B.C. author Edith Iglauer, to the truth behind Farley Mowat’s early Arctic books. All three stories won awards. At the Toronto Star for twelve years until recently, he served variously as a photographer, copy editor, page-layout editor, world-music columnist, reporter for the city-news, business and entertainment sections, and once as videographer documenting pop-star Kemer Yousuf on his triumphant homecoming tour of Ethiopia. Goddard has written or collaborated on six books covering such diverse subjects as the Arab-Israeli conflict, Indian land rights, and rock and roll. His most recent book tells the stories behind Toronto’s heritage museums and their most-prized artifacts.